There are still many parts of India where power shortage is a serious problem. Spending long hours without electrical energy can be very difficult, especially during the hot summer months. You cannot use your fans, and you have to stay in the dark at night. The best alternative is to use an inverter battery at home. There are several types of such batteries in the market, which have been designed to light up your home with battery-generated power. 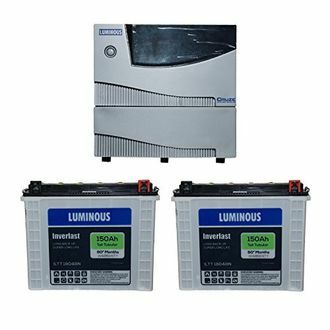 There are several manufacturers of inverter batteries in India such as Luminous, Su-Kam, Microtek, and Havells, to name a few. These inverter batteries also come with several features such as overload protection and auto reset. 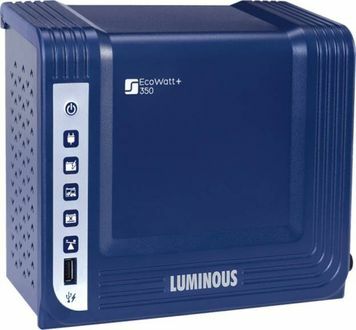 Check out the price list and know about the 23 250Va Inverter price in India that is updated at our website on 21st April 2019. Buy a 250va inverter with a battery this summer and escape from the sweltering heat On a bit higher side, you have the 300va inverter, which offers still higher efficiency. 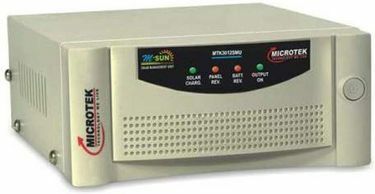 The variety of inverter batteries available in the Indian market is rising almost every day. It can get challenging for you to compare the different models and choose the best without being careful. This is where online shopping can help you. Purchase a 200va pure sine wave inverter at the lowest price and experience the power of the latest and advanced technology. 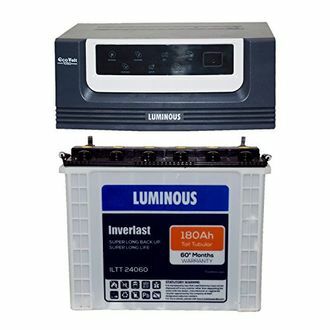 There are several favorites and reliable online shopping websites such as Flipkart and Amazon, where you can shop from a wide array of inverter batteries at pocket-friendly rates. 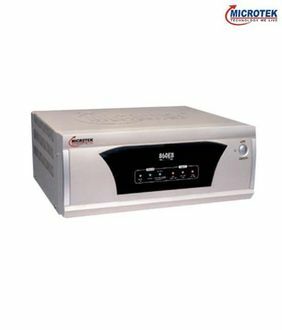 These internet shopping sites also allow you to compare different models and know the best 250 watt inverter price India without much difficulty.